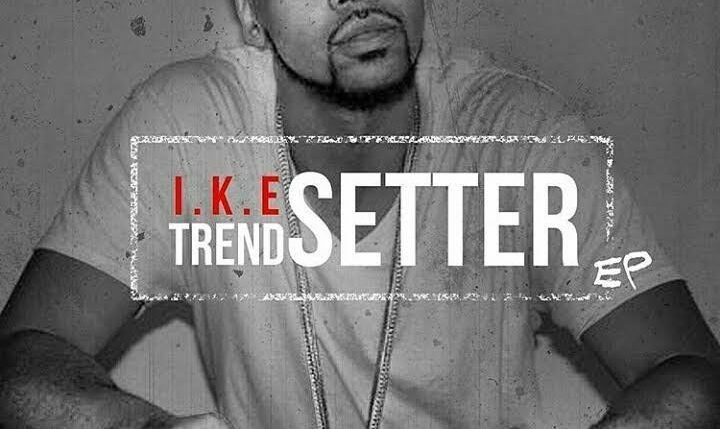 “Come Threw Wit Ya Boii” is the first single off of IKE’s highly anticipated ‘Trendsetter’ EP. Moreover, the single is featured on DJ Don Demarco’s ‘We All In’ mixtape. IKE sits at the helm of LAD Society (Living The American Dream Society). His steadfast dedication and drive has resulted into a solid and growing fan base.